Located 10 Miles Northwest of The Loop. Settlement in the vicinity of Jefferson Park began in the 1830s with John Kinzie Clark and Elijah Wentworth, whose claim was near what is now the Jefferson Park Metra Station, where he operated a tavern and inn. The tiny settlement of traders, hunters, and farmers consisted of simple one and two room log cabins until Abram Gale, for whom Gale Street is named, built the first frame house in Jefferson. Jefferson Park became the hub of an independent township that was incorporated at the nearby Dickinson Tavern as Jefferson Township in 1850 until annexed by the city of Chicago in 1889. The area was once home to a significant population of Volga Germans, and one of the area’s one time local landmarks was a local apartment buildings in the vicinity of the park along Higgins Avenue dubbed by locals as “the Russian Hotel”. Jefferson Park is also, appropriately enough, home to the The Northwest Chicago Historical Society which is dedicated to preserve the area’s rich history as well as most historical events and lectures. 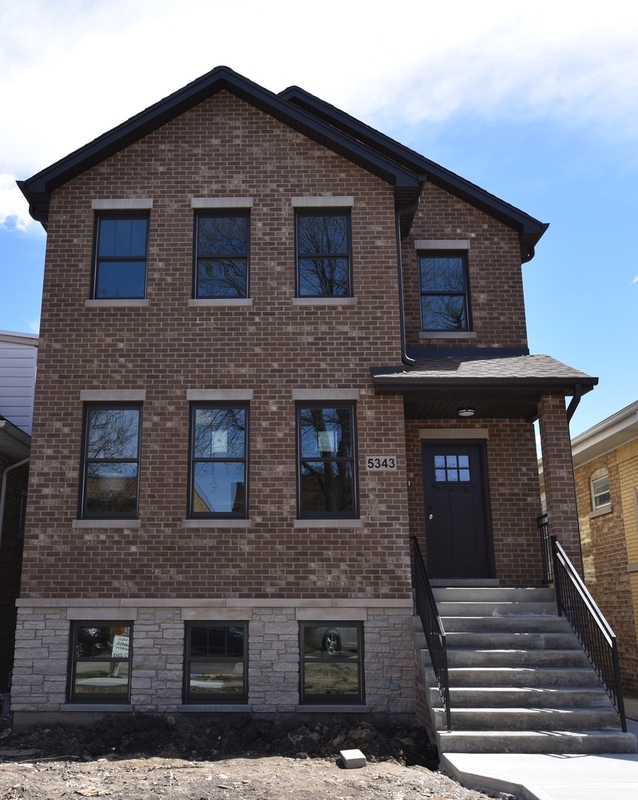 Jefferson Park is a predominantly middle-class neighborhood of people coming from a variety of diverse backgrounds. 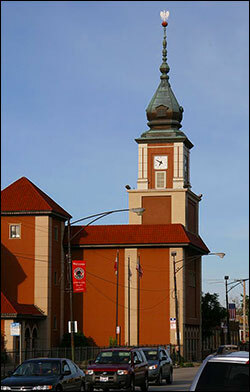 Like many neighborhoods on the Northwest Side of Chicago the neighborhood has a heavy Polish-American presence, and is home to the Copernicus Foundation, the Polish parish of St. Constance, as well as a host of other Polish-American organizations, institutions and businesses. Boundaries are Austin Ave, Chicago River, Railway, Elston Ave, Foster Ave, Edens Expy, Cicero Ave, Montrose Ave, Narraganset Ave, Nagle Ave, BrynMawr Ave, Northwest Hwy, Milwaulkee Ave. 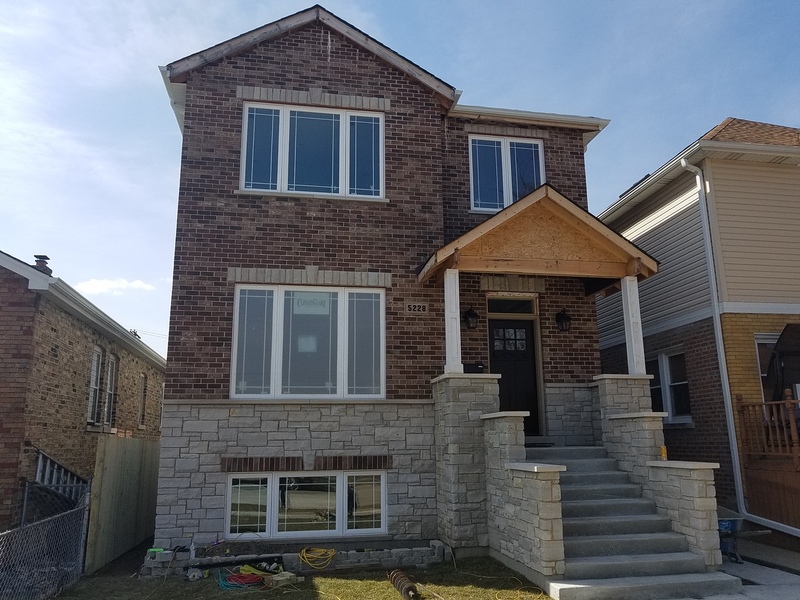 Boundaries are Indian Rd, Central Ave, Ardmore Ave.
Gladstone Park is a neighborhood in the northern section of the Jefferson Park community area of Chicago. It is centered at the large and confusing intersection of Northwest Highway and Central, Milwaukee, and Foster Avenues. The Kennedy Expressway runs nearby as well and has an entrance from Foster Avenue. The park for which the neighborhood is named is located a few blocks to the northwest between Northwest Highway and Milwaukee, on Menard Avenue. The numerous examples of homes in the Dutch Colonial style has led to the area’s nickname as “Little Rotterdam”, an allusion to the Dutch city of Rotterdam. Gladstone Park has a stop along the Union Pacific/Northwest (UP-NW) commuter rail line provided by Metra and operated by the Union Pacific Railroad which runs through Chicago, and its surrounding suburbs. 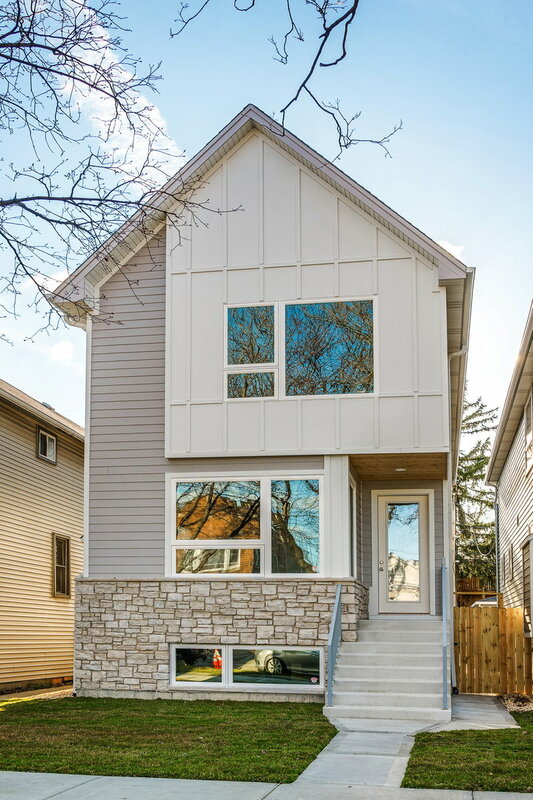 The neighborhood is serviced by the Blue Line’s Jefferson Park station located on its southeastern edge next to the Kennedy Expressway at the intersection of Milwaukee and Avondale, less than three blocks away from the Gateway Theatre and the historic Jefferson Park Congregational Church. The station is attached to a stop along the Union Pacific/Northwest (UP-NW) commuter rail line provided by Metra, previously owned by the Chicago and North Western Railway and currently operated by the Union Pacific Railroad. In 2005, a monument to Thomas Jefferson was placed along the station’s entrance along Milwaukee Avenue.